Scammers use initial coin offerings to execute "pump and dump" schemes. Many regulatory authorities across the globe are hot on the heels of initial coin offerings (ICOs), looking to police one of the hottest trends in crypto-currencies. This as blockchain security firm CipherTrace this week published its inaugural Crypto-currency Anti-Money Laundering Report, which shows that in the first half of 2018, a record amount of crypto-currency was stolen from online exchanges. According to the report, the amount of crypto-currency stolen and used in money laundering in the first half of 2018 was already three times the amount stolen in the whole of 2017. CipherTrace found that $761 million has been laundered since the start of the year from crypto-currency exchanges. For all of 2017, $266 million was stolen. 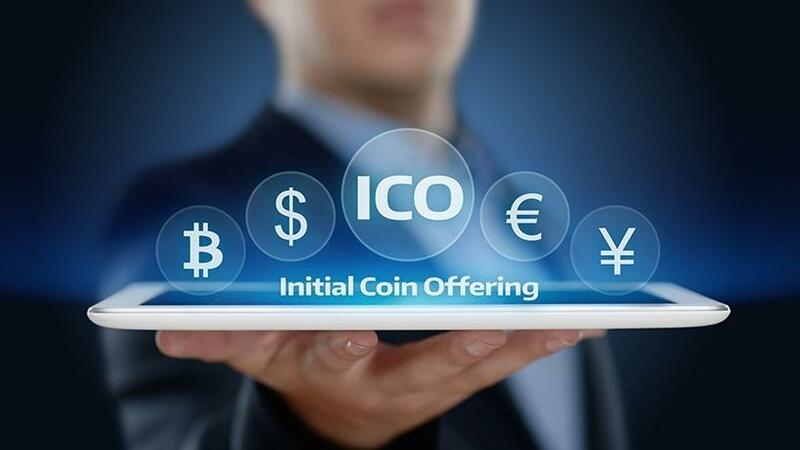 An ICO, a type of crowdfunding using crypto-currencies, is a means of raising capital, and has been prone to scams and securities law violations. ICOs can be used for fraud, as well as legal activities such as corporate finance and charitable fundraising. In the US, the Securities and Exchange Commission warned investors to beware of scammers using ICOs to execute "pump and dump" schemes, in which the scammer talks up the value of an ICO in order to generate interest and drive up the value of the coins, and then quickly "dumps" the coins for a profit. Facebook has banned ICO and crypto-currency advertisements on its platform, stating many were "not currently operating in good faith". Google, Twitter and Bing have also banned ICO and crypto-currency advertisements. The UK's Financial Conduct Authority recently issued a consumer warning on ICOs, stating they are "very high-risk, speculative investments," and that "there is a good chance of losing your whole stake as an investor". The European Securities and Markets Authority echoed these sentiments in a later warning. China has taken a number of measures to clamp down on the crypto-currency market, including closing exchanges and banning ICOs. Mili Soni, senior associate for the mergers and acquisitions practice at Bowmans. 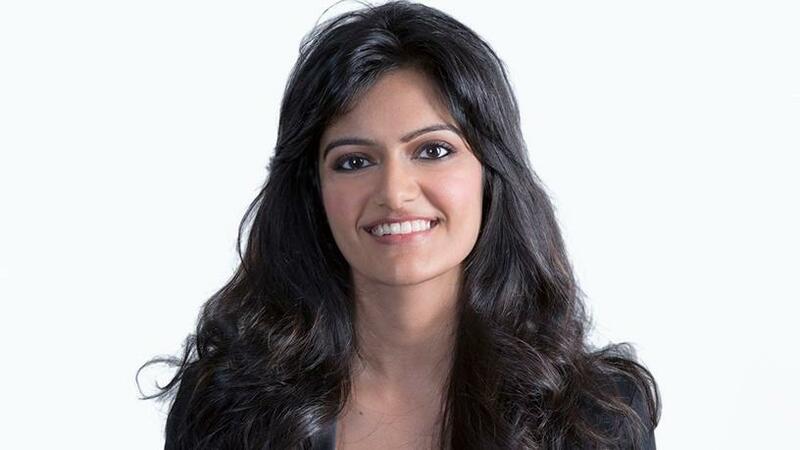 Mili Soni, senior associate for the mergers and acquisitions practice at Bowmans, says although the debate about whether to regulate ICOs is in full swing, "many key regulators are hot on its heels, and even if we are at the beginning, in summary, they are going to be regulated". However, she points out the challenge will be to regulate appropriately without stifling growth and innovation. "The volatility of certain tokens, also traditionally referred to as crypto-currencies or coins, can be quite alarming. It is one of the predominant factors in the drive to regulate this space and protect the ordinary investor. There is also the fact that ICOs are usually initiated by start-ups, and participants who are not used to venture capital investing stand to lose all of their investment if the project is unsuccessful," says Soni. In SA, the central bank established the Financial Technology Programme to strategically assess the emergence of fintech in a structured and organised manner, and to consider its regulatory implications. "Although it will take a considerable amount of time before the long-term South African regulatory approach to ICOs is settled, I have been impressed with the responsible approach of many of the regulators in following a systematic process in its initiative to assimilate blockchain into the national payment system and understand ICOs," says Soni. "In the ICO space, sceptics do exist and a lot of people think it is too soon for regulation, since barely anyone has a proper understanding of what the blockchain really is and the extent of its capabilities." Soni is of the view that it would be puzzling to treat ICOs in exactly the same manner as initial public offerings (IPOs). She explains there are differences in the manner in which digital currency exchanges and stock exchanges operate, the most apparent being that traditionally, stock exchanges are designed to give an issuer access to the market in a particular jurisdiction, whereas digital currency exchanges aim to provide access to several jurisdictions at the same time. "In addition, the process of an ICO, in practice, is not designed to be slotted into most IPO mechanics, largely because ICOs are a start-up haven, whereas IPOs of the same size are reserved for the established elite." Nonetheless, she says, that is not to say no universe is available in the capital markets crypto-space for large corporates and stock exchanges. She notes the New York Stock Exchange appears to be taking a bullish move in creating a digital currency exchange of its own. "However, there has been no indication of similar activity taking place on the South African horizon. "If well-established stock exchanges like the JSE venture into a similar arena and allow for trading of products based on the value of underlying cryptos, it could open up a whole new market. For the time being, we are all just a pack of mongooses: wide-eyed, watching and waiting."